CARD-USF's Autism and Safety Kit is designed to provide individuals with ASD and their families with tips, information, advice, and resources to help those living with ASD stay out of harm's way. What is in the kit? Kit contents list. How do I use the Safety Kit? CARD Safety Kit Guide. Call 813-974-2532, or toll-free 1-800-333-4530 to get your kit. A guide for caregivers and members of the Autism Community to meet the needs of individuals with Autism Spectrum Disorder. 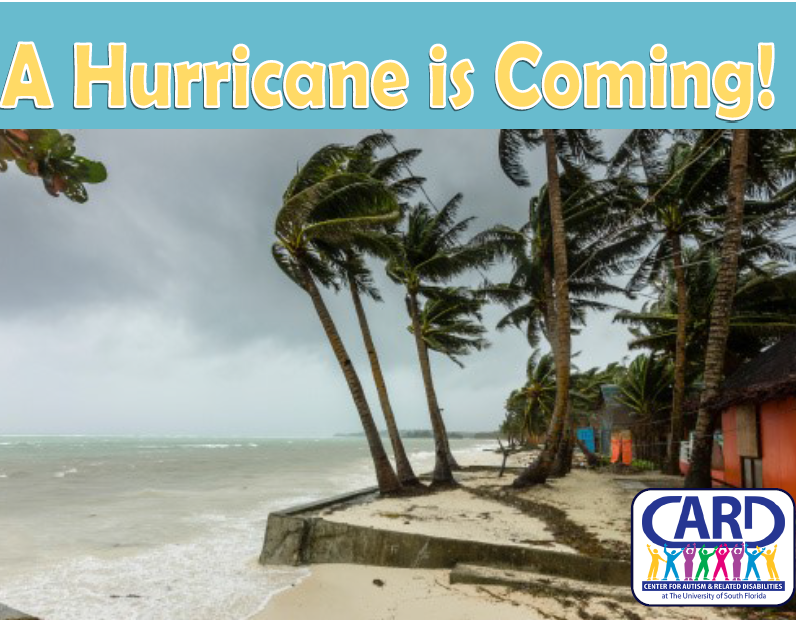 A social narrative to help individuals with autism spectrum disorder prepare for a hurricane. Reminders to wear your helmet and watch for and avoid road hazards. Tips for communicating with an individual with an autism spectrum disorder. This social experience story describes having a SafetyNet bracelet put on. The story will provide different strategies for making the bracelet enticing to wear and keeping it on your child. This social experience story describes having a SafetyNet bracelet put on. 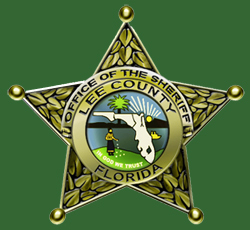 The story will provide information about the function of the bracelet and the importance of keeping it on at all times. 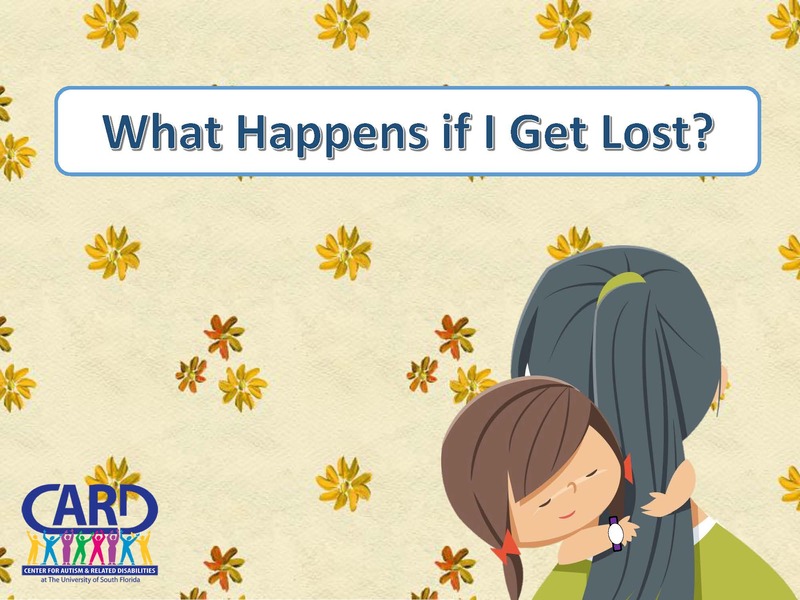 This social experience story describes getting lost and what strategies children can use to become found again. This social experience story provides rules and strategies to prevent children from wandering and eloping. The story refers to the adult taking care of your child. Talk to your child about who his or her safe adults are. You can modify the story by inserting the name of the specific adult caring for your child..
Catch a wave with CARD! A fun bookmark to download with water safety tips. In a vehicle emergency, it is important for first responders to know about your child’s medical needs. Use the MediPal® Seatbelt ID and information insert to keep your child’s important medical information readily available on their seatbelt or car seat strap. Download and fill out the information insert. Limited quantities of the Medipal Seatbelt ID are available through CARD-USF. For information about ordering, please email the CARD Resource Office. Available while supplies last. Tips for Law Enforcement agents when interacting with persons with autism. This basic fact sheet is geared for first responders to emergency situations that may involve an individual diagnosed with autism. It provides helpful tips on best ways to interact while keeping the situation safe and calm. Safe Kids hosts child restraint inspection events across the country. At these events, certified Child Passenger Safety Technicians teach families how to transport children correctly. They also help make sure everyone in a vehicle is buckled up on every ride. Most events are open to the public. You’ll find them in central locations such as General Motors dealerships, hospitals, community centers and shopping centers around the country. The Autism Society compiled home safety tips and modification ideas for families who have children on the autism spectrum in order to keep your family safe. 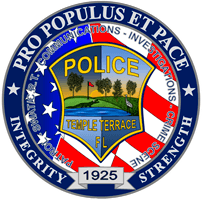 The Agency for Persons with Disabilities (APD) launched the Zero Tolerance Initiative to tackle the abuse of individuals with developmental disabilities. Their website has more information on their objectives and present efforts. Autism Speaks and the Autism Safety Project is designed to provide families affected by autism with tips, information, expert advice and resources so that everyone in our community can stay out of harm’s way. 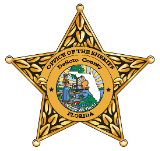 The Florida Department of Transportation offers information concerning travel safety to the general public. They also periodically post current news and maps to ensure everyone is informed. The Pediatric Associates Foundation provides a resource center on their site with information about a variety of topics such as child safety, drowning prevention, and travel protection, along with related videos and articles. 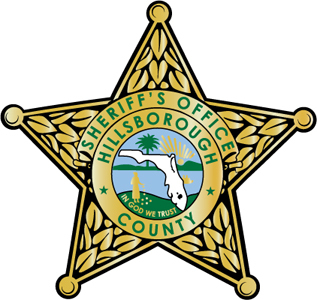 The Ounce of Prevention Fund of Florida offers resources on their site about healthy child development and safety information. 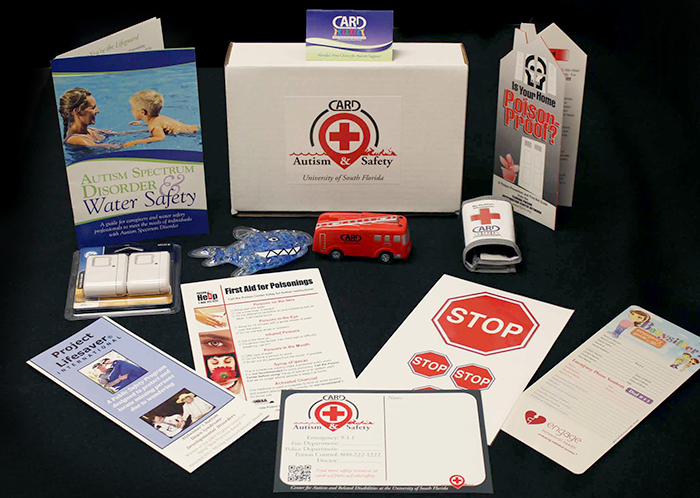 They also have free materials on water safety, as well as general safety materials for purchase. The Medication Safety Checklist from Sun Coast Safe Kids includes tips for parents on safe administration of medications for various age groups. The checklist also has a link for OTC medication information and contacts for the Poison Help line. 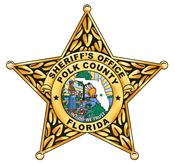 The Sun Coast Safe Kids Home Safety Checklist provides a room-by-room breakdown of safety information for parents. The National Autism Association (NAA) provides information and resources in the areas of ASD wandering, restraint & seclusion, bullying, and suicide prevention. 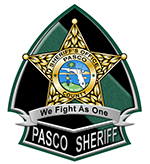 Autism training and resources for law enforcement, emergency first responders, parents, educators, care providers, and the autism community. 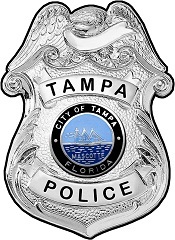 Poison Center of Tampa gives information and medical advice on poison-related issues. They also have expert information on various topics, as well as contact information for health providers. 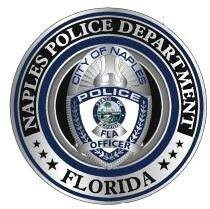 The National Autism Association (NAA) created a toolkit for first responders. It gives an overview of autism and discusses the unique safety risks for individuals who have autism. 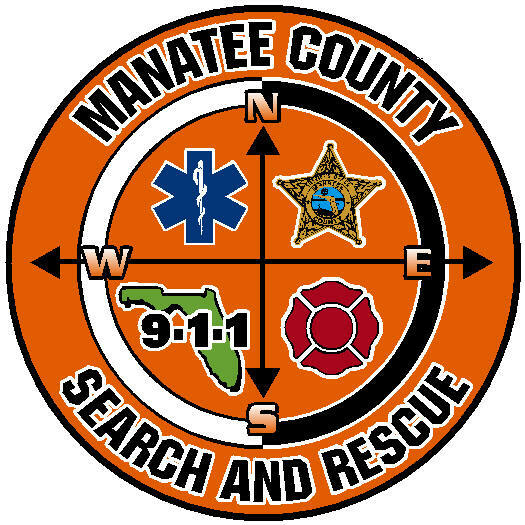 The toolkit provides resources and strategies to use including search and rescue guidelines when the missing person has special needs. Learn more about Josh’s mission to educate children and adults worldwide about water safety through the utilization of drowning prevention campaigns & early childhood water safety training. The mission of the National Drowning Prevention Alliance is to prevent drowning and aquatic injuries, by leading, engaging, and supporting our members, chapters, and partners. 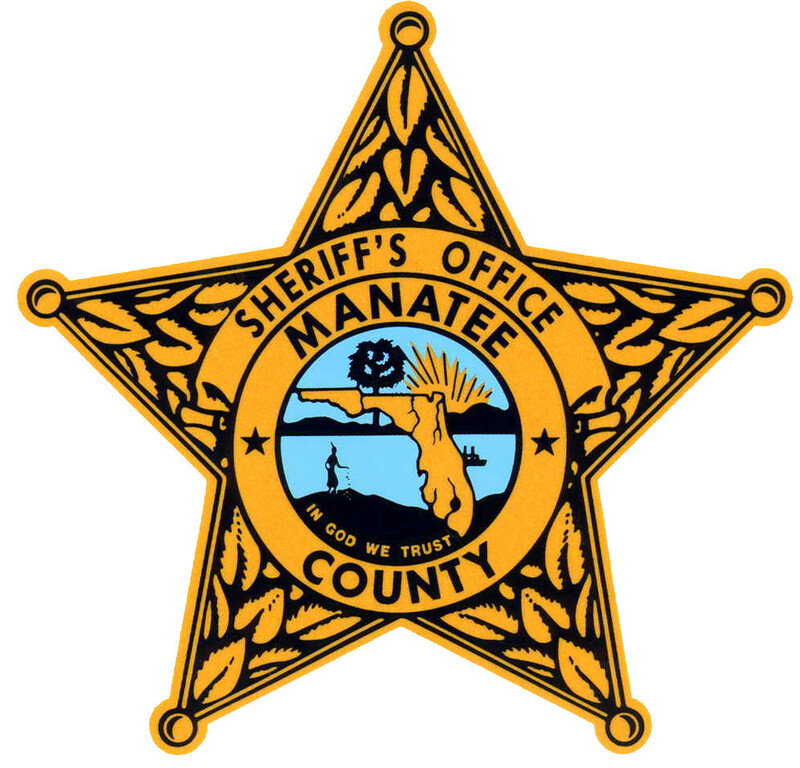 Explore WaterSmartFL.com to learn the steps you can take to secure your pool and protect Florida’s children. Water Awareness in Residential Neighborhoods (WARN) is an awareness program that local safety organization can utilize to educate their residents about drowning dangers. Pool Safely provides resources and materials meant to educate people about water safety. Their site provides information to both parents and children in order to reduce child drowning. The Sun Coast Safe Kids Pool Safety Checklist gives parents tips about water safety. The Sun Coast Safe Kids Water Safety Infographic provides statistical information about kids and water safety. 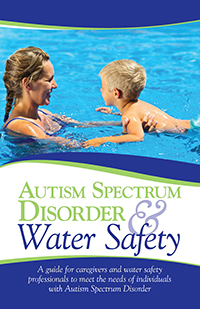 It addresses common misconceptions and offers solutions to decrease child drowning. The WebMD article, Caring for Someone With a Brain Disorder or Injury: Autism, Down Syndrome, & Dementia provides tips for caregivers to help keep their loved ones safe. PROJECT LIFESAVER® strives to provide a timely response to those in need. Their website provides more information about how they aid loved ones who are most prone to wandering. SafetyNet® Tracking Systems sells products to protect those at risk of wandering and becoming lost. Their website also offers information for caregivers about how their technology works and participating agencies. For kids with special needs, the right tools can make a huge difference. Games, apps, and devices offer access, information, and inclusion to kids with learning differences, autism, vision and hearing loss, and more. Learn how to configure your child's device, boost your kid's social skills, and determine the best digital media for your family's needs. 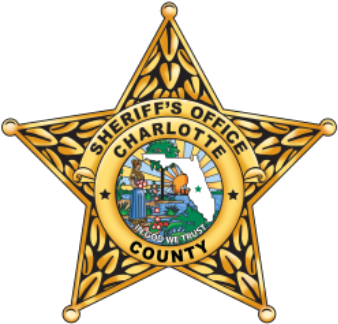 Project Child Safe is a free voluntary program designed by the Pinellas County Sheriff’s Office to create a digital footprint for those ages 5-25 whose disabilities affect their communication skills. 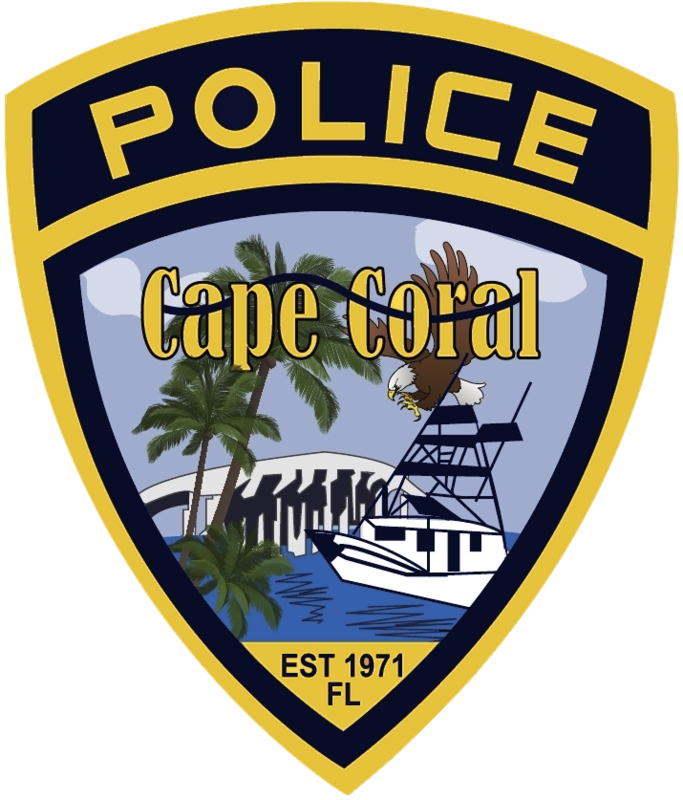 Their digital footprint is then accessible to law enforcement and increases their ability to respond. 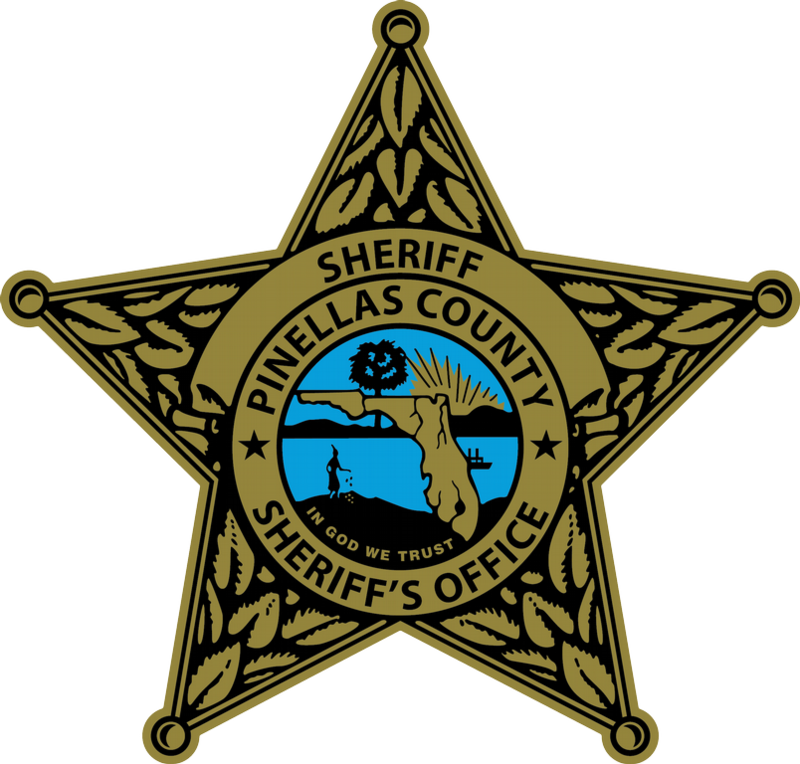 The Pinellas County Sheriff’s Office Computer Monitoring Software, or ComputerCop, is a free resource for parents to monitor their children’s computer activity. Wandering away from home, school or in the community can be dangerous for individuals with an autism spectrum disorder. SafetyNet® Tracking Systems and Project Lifesaver are resources to help locate individuals who have wandered and may become lost. The best outcome is to prevent unsafe wandering whenever possible. 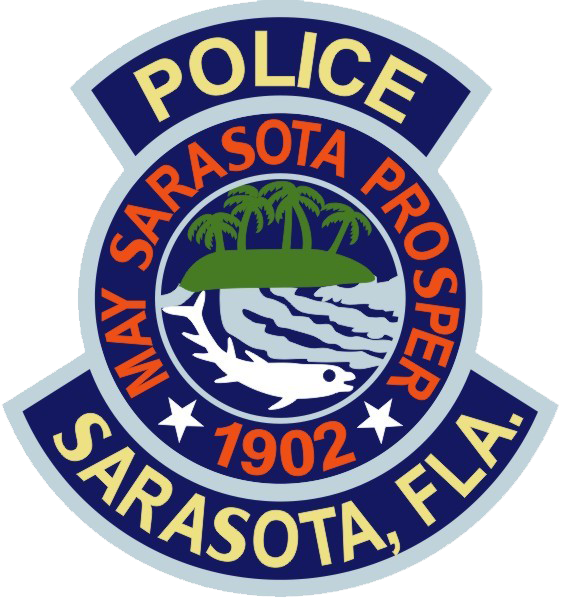 CARD-USF is available to provide consultation with families to prevent unsafe wandering. 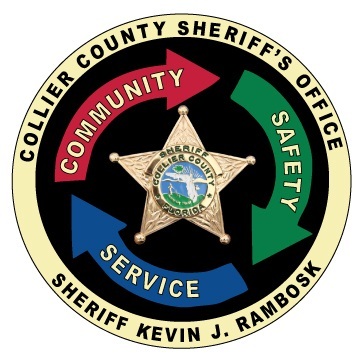 If you would like to enroll in SafetyNet® Tracking Systems, Project Lifesaver, or the program offered in your region, please contact the law enforcement lead in your city/county for more information. If would like to volunteer, provide financial support or learn more about bringing a program to your community, please contact the organization serving your area. Check with your local organization for enrollment requirements and fees. 14750 Six Mile Cypress Pkwy.